The Golden Globes and the Oscars may get more publicity, but actors seem to respond more genuinely to the annual SAG Award nominations. So, what are the SAG Awards and who votes for the winners? SAG stands for Screen Actors Guild, an organization that merged with the American Federation of Television and Radio Artists in 2012 to form SAG-AFTRA. 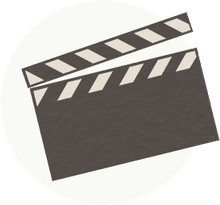 SAG-AFTRA is the American union that represents performers who work in film, television, radio, video games, commercials, and other forms of media. The organization has over 115,000 active members. Each April 2200 active members are selected at random to participate in the SAG Awards Theatrical Motion Picture and Television Nominating Committee to choose the nominees in 15 categories representing work in films and on television. To keep the nominating committees fresh, members who are selected will not be selected again for at least eight years. Once nominees are announced, all active SAG-AFTRA members are eligible to vote on the winners starting in December. 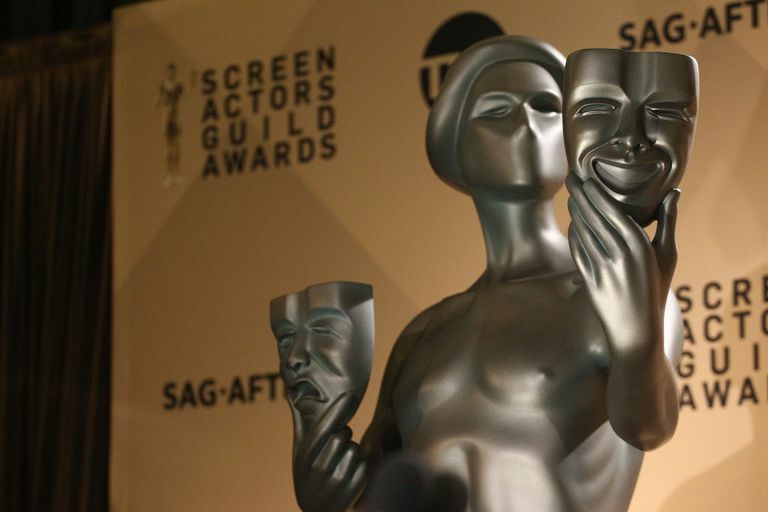 What makes the SAG Awards so prestigious among actors is that the awards are exclusively devoted to acting on film and television and, unlike the Golden Globes or even the Oscars, the voters are limited to their acting peers. Because of that, actors feel genuine pride for being recognized and awarded for their work by their fellow actors. Interestingly, the two added film awards (for Cast in a Motion Picture and Stunt Ensemble in a Motion Picture) are categories that are not recognized by the Oscars, making the SAG Awards for those categories the highest achievement by default. Since many SAG voters are also Oscar voters, the list of nominees for the film SAG Awards is often very similar to the list of nominees for the Oscars. The winners of the SAG Awards usually go on to win the Oscar in the same category, making the SAG Awards one of the best references for predicting the Oscars. The actor who has received the most SAG Awards for a film is Daniel Day-Lewis, who won three Outstanding Performance by a Male Actor in a Leading Role Awards (for 2003's Gangs of New York, 2008's There Will Be Blood and 2013's Lincoln). Four actors – all females – are tied for second with 2 film awards: Kate Winslet, Helen Mirren, Cate Blanchett, and Renée Zellweger. Unsurprisingly, the most nominated film actress is Meryl Streep, who has had nine SAG Award nominations (Streep has won just once, for 2008's Doubt). Because of their prestige and their success rate at predicting Oscar winners, the SAG Awards will likely continue to be held in high regard by actors.